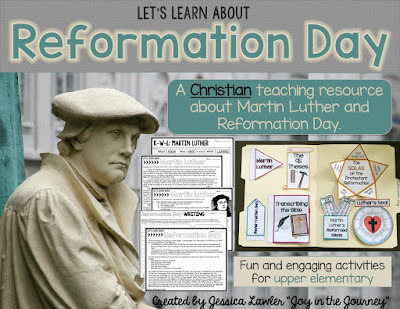 October 31st is Reformation Day, a day to celebrate Martin Luther and the Protestant Reformation, or the movement that led reformers to break away from the Catholic Church. 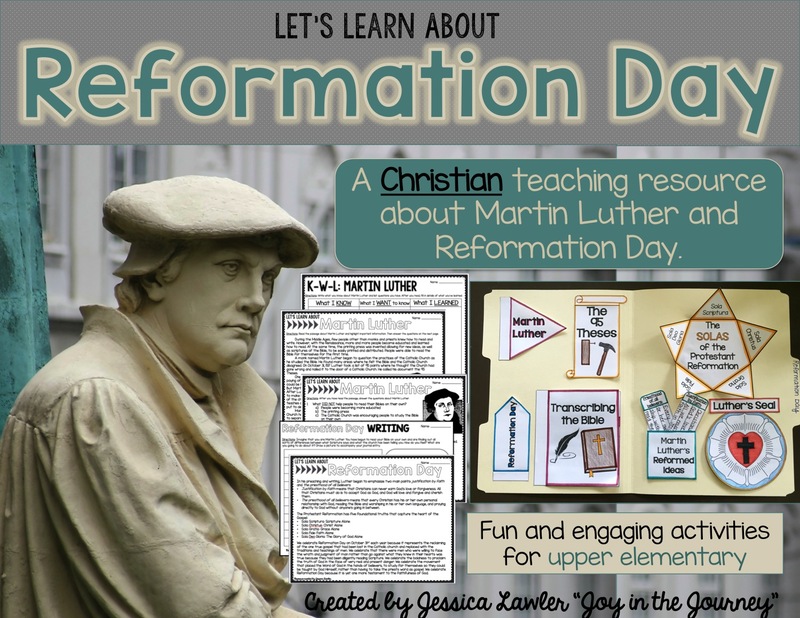 Teach your upper elementary students about this important day with fun and engaging activities that will help them to retain and retell what they've learned. 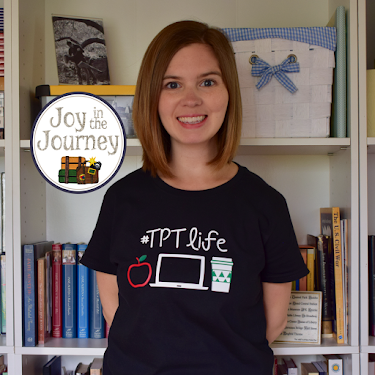 I've compiled a list of suggested books (Amazon affiliate links), kid-friendly YouTube videos, and a packet of print-and-go resources to help you in planning your study of this very important topic. Martin Luther: A Man Who Changed the World is a wonderful picture book that explains Luther's courageous acts and the importance of Reformation Day, all in kid-friendly terms. The Adventures of Martin Luther is an excellent option for those teaching young children about Martin Luther's stand for what he believed to be true, according to the Bible. 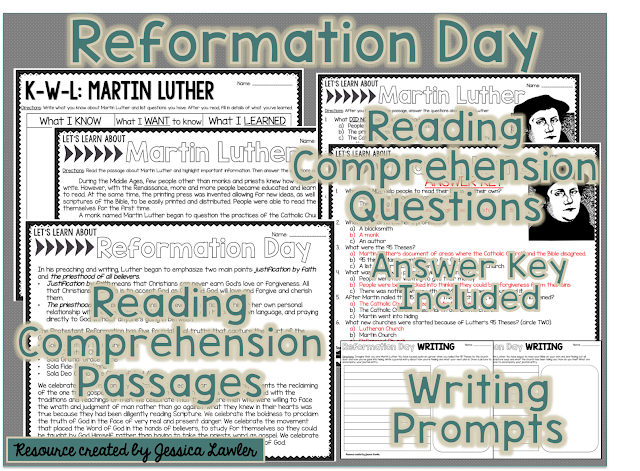 If you're looking for some hands-on comprehension activities to use after your study of Martin Luther and the Protestant Reformation, then I have the just-right resource for you! It's geared towards upper elementary students (grades 3-6) but could be used with younger or older students - you'll just need to lend support to your little ones. Older students could benefit from this resource - they could even dig deeper and do research on their own, enhancing the study. 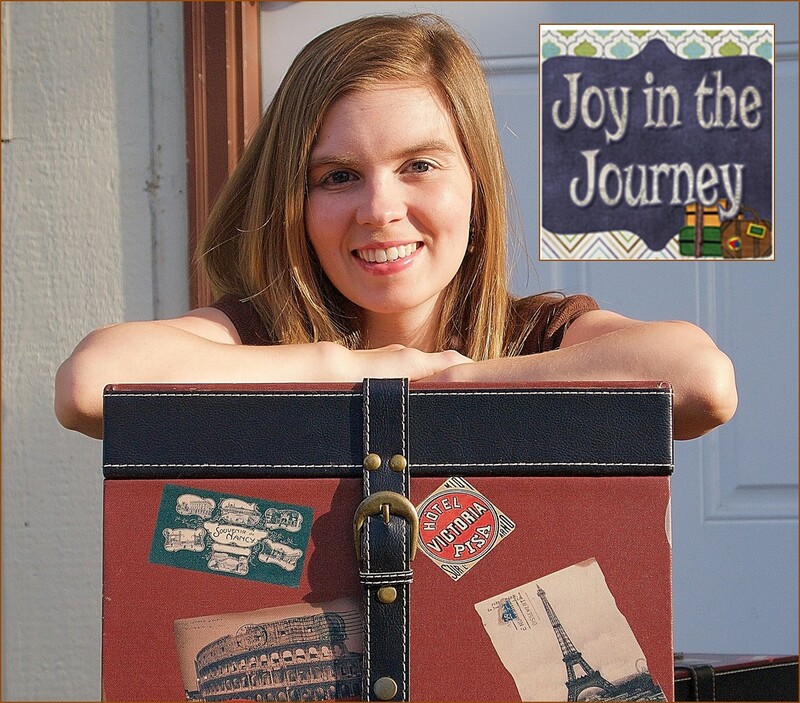 This print-and-go packet would also work well in a Sunday School classroom or homeschool setting. 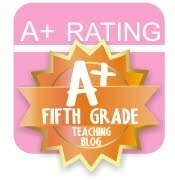 Complete teacher/student directions are included on every page. 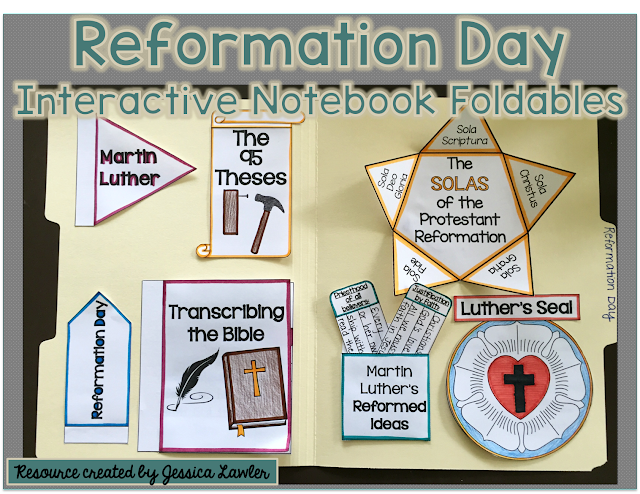 Interactive Notebook Foldables are such a fun and engaging way for your students to practice, retain, and show what they've learned about a topic. After completing their lap book, I always have my students take them home and explain each flap to someone in their family. 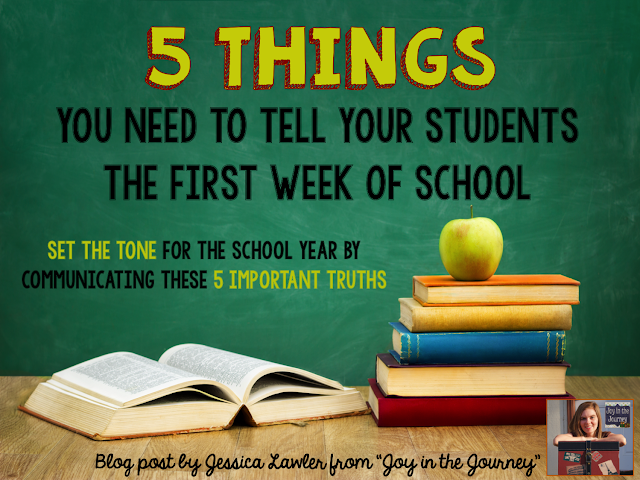 As teachers we know that the best way to master a subject is to teach it to someone else - this connects the family to the classroom and helps solidify the information in the students' mind.